Mercedes driver Valtteri Bottas is ‘recharged’ for the coming Formula 1 season after visiting the team’s factory in Brackley. The Finn ended the 2018 campaign without a win and only fifth in the standings while team-mate Lewis Hamilton claimed his fifth world championship. It left the 29-year-old Bottas to describe 2018 as his worst season in F1 as he played second fiddle to Hamilton, most notably at the Russian Grand Prix when he handed the race win to the Brit amid the final stages of the championship battle. 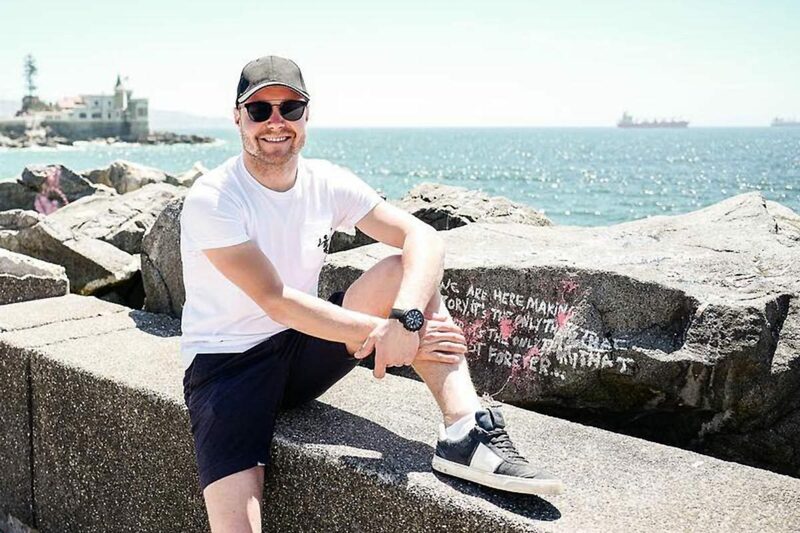 However, a holiday over the off-season has left Bottas recharged and enthusiastic about the year ahead. “I went to South America, Chile, Argentina, for a good holiday, a good disconnect from Formula 1 so fully recharged for the new year,” he said. “It’s good to be back here (at the factory). Everything is still as (it was when) I was here last time in December. According to Bottas the car will soon go into the wind tunnel, while he has already performed a seat fitting and had meetings with engineers regarding the year ahead. 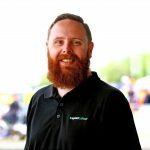 “It’s all pretty cool stuff, and top secret stuff that I’m not going to share with you but it’s always exciting times of the year seeing the thing coming together with the new car,” he said. Bottas will next week sample WRC machinery when he drives an M-Sport Ford Fiesta in the Arctic Lapland Rally. The 2019 Formula 1 season starts with the Australian Grand Prix on March 14-17.